Most homeowners around the lake purchase their Lake Tahoe properties as a second home and use the abode as a vacation rental during the months they are not visiting. Lake Tahoe is very large accompanying California and Nevada on either side of the lake, but is it easier to use a Tahoe home as a rental in one location versus another? 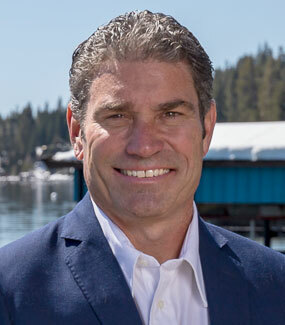 The answer has recently changed to yes, as the City of South Lake Tahoe’s City Council recently tightened regulations on the Vacation Home Rental (VHR) Ordinance which took effect on December 22, 2017. There will no longer be warnings. All code violations to the VHR Ordinance will result in a minimum $1,000 fine to both the owner or the property and the renter of the home. If a VHR receives three fines within a 24 month period, they will lose their VHR permit. The cap on VHRs outside of the Tourist Core area will only be 1,400 homes, which as of today are all fulfilled. Parking at VHRs is limited to the garage and the paved driveway. Vehicles are not allowed to park on the streets. No excessive noise is allowed between the hours of 10 pm and 8 am. Bear boxes must be installed in all VHRs by July 31st 2018. Camping is prohibited on VHR properties. The owner of the VHR is required to inform their guest renters of the requirement to comply with all aspects of the City’s VHR Ordinance. A VHR permit is required for all properties meeting the definition of a VHR. All persons or entities interested in operating a vacation home rental located outside the Tourist Core Area Plan may submit a vacation home rental application to the Development Services Department. Now unfortunately even if you put in an application that doesn’t mean you will be able to use your home as a Tahoe vacation rental. All vacation home rental applications will be placed on the South Lake Tahoe Vacation Home Rental Waitlist (“VHR Waitlist”) in the order of the application’s filing date. The waitlist already exceeds 130 applicants. When vacation rental permits are available, applications on the VHR Waitlist will be considered on a quarterly basis in the order of ranking established by the Waitlist. 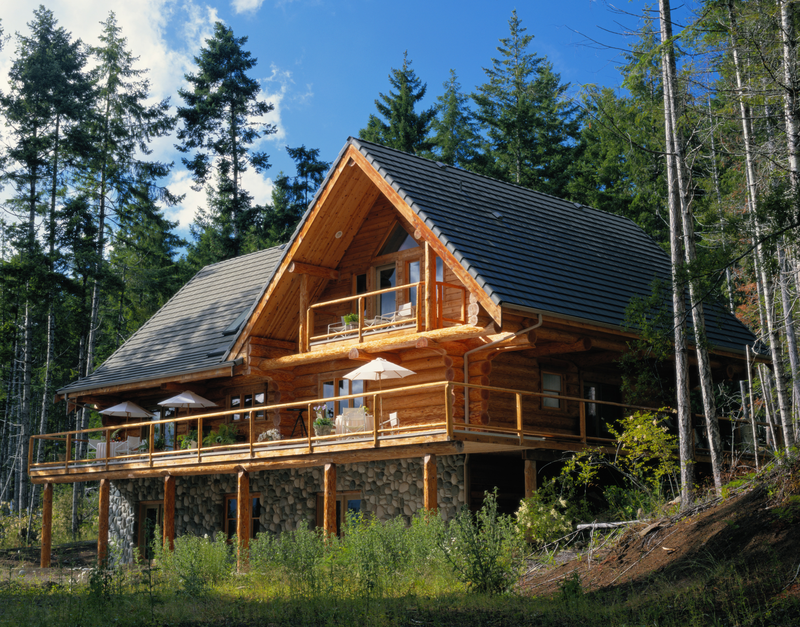 Once a vacation home rental permit becomes available, Development Services will notify the applicant, and conduct an inspection within 14 days of notification. The applicants have 45 days to make all changes and improvements to the property which are required by the City due to the inspection. If the applicants fail to make all changes and improvements within the time given, their application will then be placed on the bottom of the waitlist. Once you have a VHR permit it doesn’t mean it lasts until you don’t want to rent your home anymore or choose to sell. Vacation home rental permits must be renewed every year prior to the existing permit expiring date by filing a renewal application and paying a renewal fee. There is no grace period for this. The North and West shores of Lake Tahoe do not have these set vacation rental rules. The only similar “rule” is that once you actually start your vacation rental business, you’ll need to contact Placer or El Dorado County within 30 days to get a Transient Occupancy Registration Certificate. This is stating that you are going to use your Lake Tahoe property as a VHR and you will pay the transient occupancy tax. This makes using your new Lake Tahoe home as a vacation rental effortless in these locations. 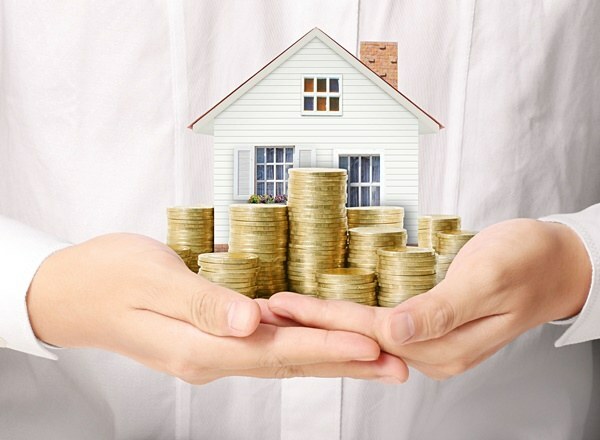 As well as making your renters stay a walk in the park. Century 21 Tahoe North Realtors is well known and respected in all of Northern California. For years we have been located in Carnelian Bay, the HEART of the North Shore. 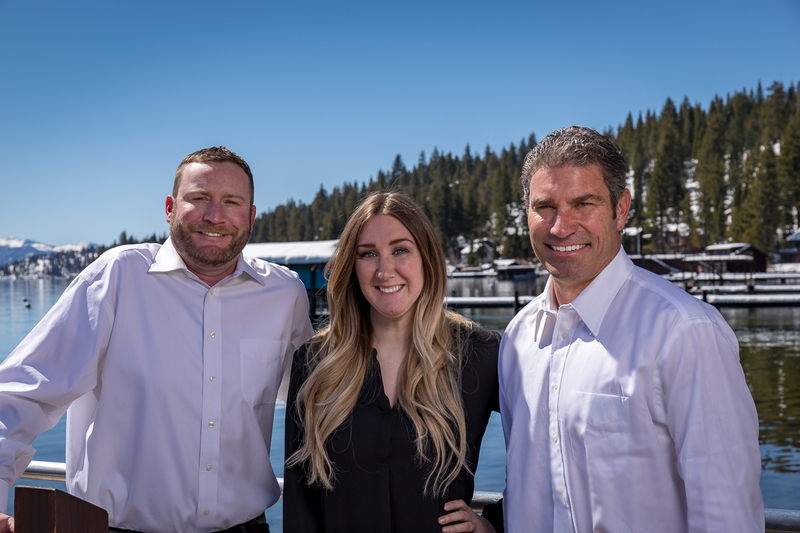 Let our vast knowledge of the area and passion for Lake Tahoe real estate help you find your Tahoe dream home. Let us show you the wonders of the lake and help you purchase a home that will be very beneficial in years to come. To view Featured, Coming Soon and Sold listings – Click the appropriate link. Please don’t hesitate to call or email with any questions or to view any listings that catch your eye, we are here to help 7 days a week!